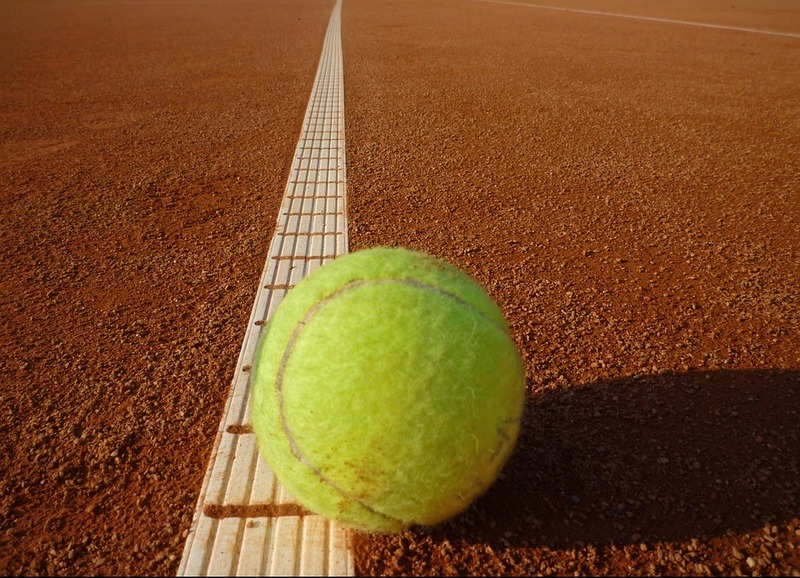 The 2017 Lyon Open tennis tournament on the ATP Tour for men players is taking place this week from May 22-27, 2017, on the outdoor clay courts located in Lyon, France. Here is a list of the prize money up for grabs for the tennis players at the 2017 Lyon Open. The Lyon Open is a ATP World Tour Series 250 event which is three levels below the Grand Slam tennis events. Total prize money up for grabs at the 2017 Geneva Open is $605,000. The highest ranked players in the 2017 Lyon Open are Milos Raonic from Canada, Jo-Wilfried Tsonga from France, Tomas Berdych from the Czech Republic and Nick Kyrgios from Australia.